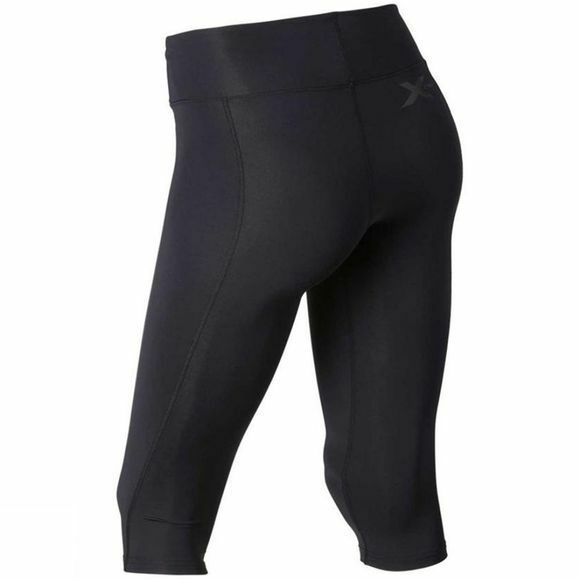 The 2XU Mid Rise Compression 3/4 Tights offer all the benefits of 2XU compression in a new silhouette with a higher rise for greater coverage and support. 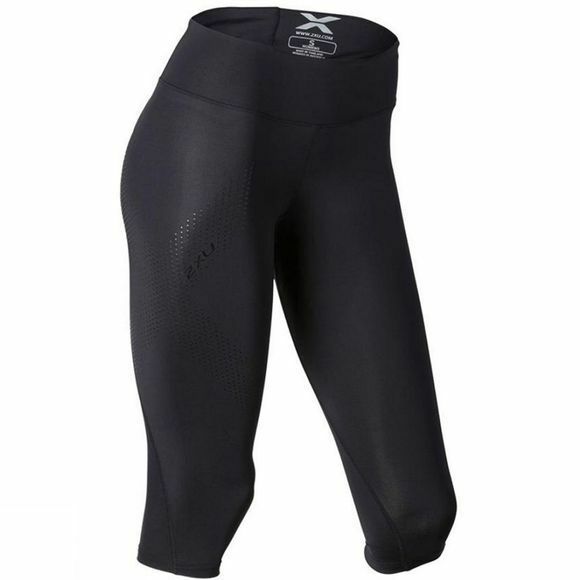 A comfort power waistband, incorporating powermesh provides control, increased comfort for a smooth, streamlined waistline. The higher rise offers greater coverage during bends and stretches. Engineered with graduated compression, they are breathable and light weight and provide powerful support to major muscles. Superior grade circular knit for 360º stretch + unsurpassed power, Highest grade elastane yarns with invista lycra®, Antibacterial + moisture wicking, UPF 50+ sun protection, Flat Lock stitching for maximum comfort.